With more than 50 new format and design features and advanced collaboration tools, it’s even easier to work in teams to build A+ presentations. 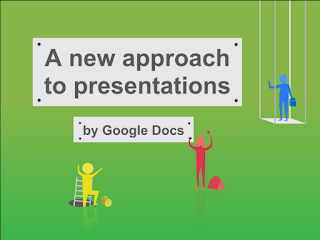 Check out the Google Docs blog to learn more about the latest features and how to get started. 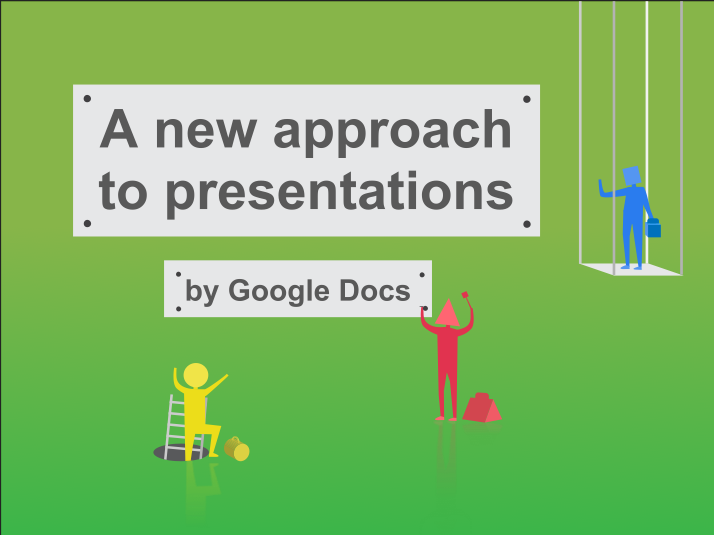 Whether you want to wow your professor with an end-of-year presentation, persuade friends to join the study abroad program, or share a dynamic book report with classmates, the new Google presentations can help.